Created by Mother & Daughter in their Brighton home. 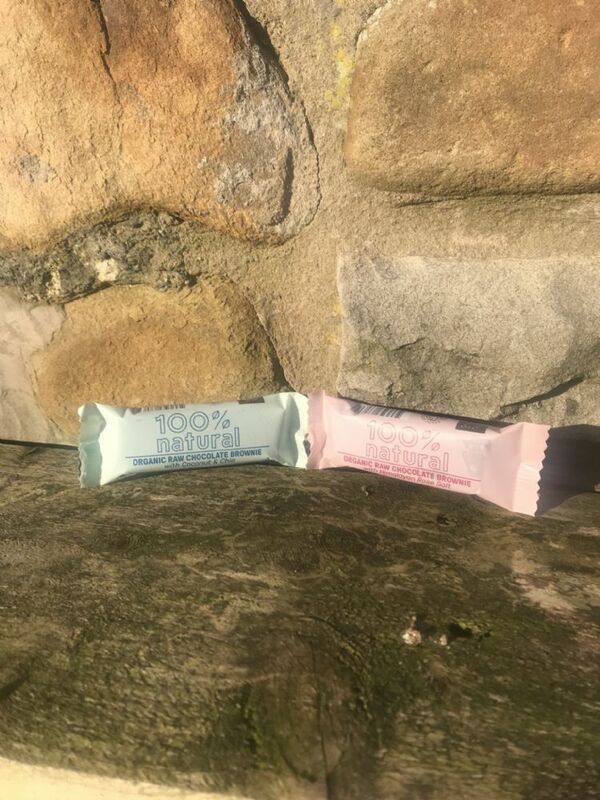 It was their dream to create a product that not only did it taste fantastic but was free from gluten, diary and refined sugar. They have said that because they are buying from ethical sources, using renewable energy & supplying people with wholesome delicious snacks, makes them feel like they are giving a little something back to the plant.